A husband and wife, both Chinese citizens, came to Southern California as tourists and abandoned their newborn baby in a San Diego hospital intensive care unit (ICU), the Chinese language newspaper World Journal reported on Feb. 2. The couple then immediately returned to China. The parents of the abandoned newborn did more than just use a legal loophole. They abandoned the child because of birth defects from premature birth, according to a doctor, Shen Bowen, who spoke to the World Journal. 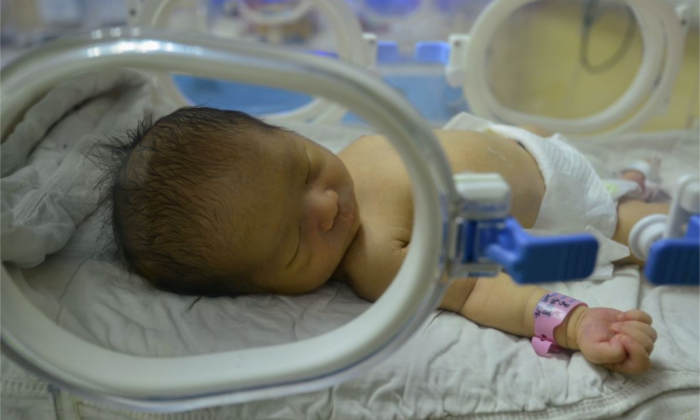 The parents abandoned their child while the baby was still in ICU and flew back to China. 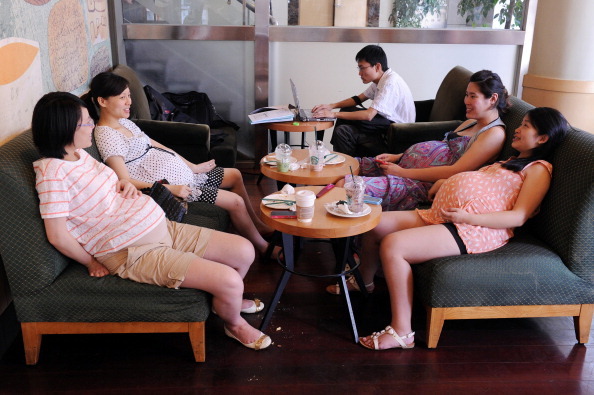 Shen, an obstetrician and gynecologist, said that this is one of many instances of birth tourism in China. Naturally, the baby had to be cared for by the hospital, which increased the workload on the staff, Shen said. Hospital staff contacted the postnatal care center in China where the parents stayed, he said, but the care center did not provide any help. Traditionally, Chinese women will convalesce for at least a month after giving birth, and centers specifically for this have been setup in China and other places in the world, including the United States. Other businesses related to birth tourism have been established in the United States. Twenty people were recently charged in relation to birth tourism stemming from China. Federal agents raided those businesses in 2015. Shen said that birth tourists exploit U.S. laws in ways other than just giving birth. Some parents will have a child in the United States, and will at first pay for hospital fees. Later, they will apply for affordable healthcare, and in California, this takes the form of a MediCal card. The administrative process for reducing fees is long and drawn out, Shen said. Some birth tourists will even complain if the reduction is not enough, causing the process to drag on. Even if prices are reduced, some will complain for further reduction. For the above reasons, some doctors have begun avoiding birth tourists altogether, he said. Those doctors will only help birth tourists when they are forced to do so. Some doctors have decided to take advantage of birth tourism. Shen told the outlet that he knew some doctors—who had previously lived and worked in China—come to America specifically to assist these birth tourists. Some of these doctors will charge $1,330 (9,000 yuan) just for prenatal care, which Shen says is much higher than insurance based costs. Those same doctors said that there is much profit to be made from this. Other birth tourism businesses coach women how to hide their pregnancies and lie about their planned trips to obtain a travel visa. Birth tourism is not exclusive to China—Russia, Nigeria, and other nations have also taken advantage of the law. President Donald Trump said last October that he plans to remove birthright citizenship to combat this phenomenon. Between 200,000 and 300,000 of the babies born in America every year are to non-U.S. citizens, according to a report by Pew Research Center.